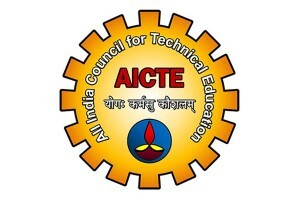 AICTE has given nod to 27 Delhi University colleges for running B.Tech courses. 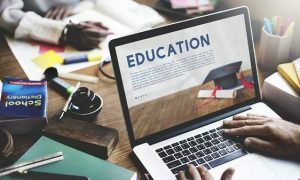 This decision came as a major relief for colleges seeking approval. 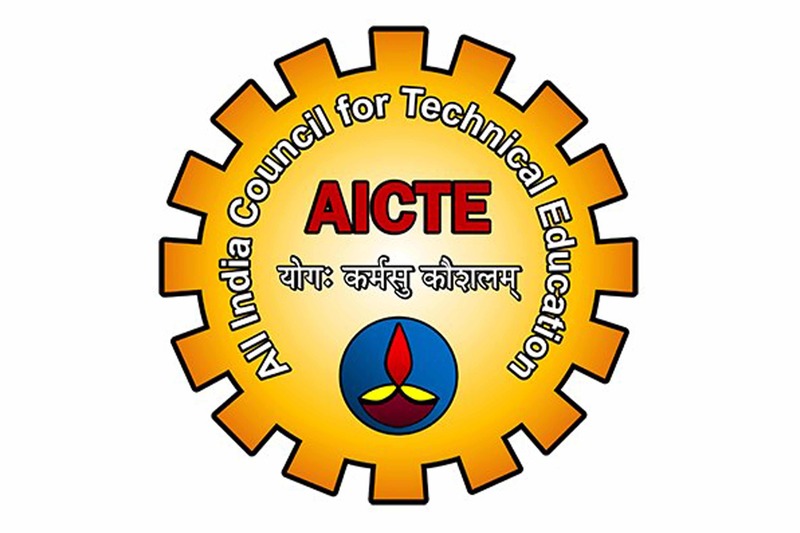 According to media reports, “It was agreed at a meeting between Delhi University and AICTE officials that AICTE will take a lenient view and examine the case from a fresh perspective. AICTE is likely to conduct a fresh inspection of the colleges and consider it as a special case.” It may be mentioned that in a fresh twist to the stand-off between DU Vice-Chancellor and the Human Resource Development Ministry over the introduction of FYUP, AICTE had last week asked the colleges to submit an affidavit within ‘six hours’ through which they were asked to promise that they would address the shortcomings of faculty and infrastructure within the next six months. The principals found the deadline to be ‘impractical’ and, as a result, only about six colleges are understood to have submitted the same. “After the six-hour deadline passed, DU had approached AICTE explaining the difficulties in adhering to the directive. 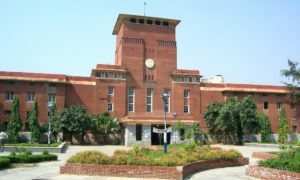 The varsity was assured that non-submission of the affidavit would not impact the procedure of granting the nod in this case,” as per media reports.